This week was tough and rough for MouseHunters and MouseHunt Devs, server was acting up since Wednesday. All the Devs had being sleeplessly working on getting it back up, so hold your rages and be patient and understanding. To further compensate the wait and frustration, FBF this week have tons of spoilers! YAY! The server is being attacked by DDoS, to put it simple, it’s an bot attack that keep hitting certain pages over million and billion of times very frequently and cause the server to overload. If you want to know more about this google it up! 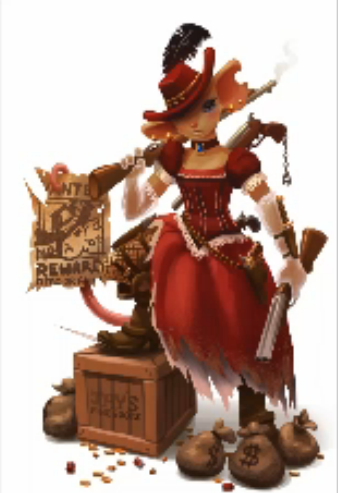 PLEASE DON’T SPAM REFRESH ON THE MOUSEHUNT PAGE, it will cause more trouble for the server. Either wait till MouseHunt or AMHU fan page make an announcement or at most refresh once in 10 minutes to check if it’s back up. Thank you for your cooperation! Tournament Team leaders will gain the option to make their team open (public), so that hunters can simply self add themselves to the team without invitation, by just going to the team page and press “join”. Tournament Team Emblems are being worked on, these emblems will need to be “crafted”, where the leader can choose from ranges of symbols and background combinations drawn by Jacob. New features and updates on the mobile MouseHunt app will be coming soon, sadly due to the DDoS attack to the server, Dave had to put this aside and the progress is slowed. 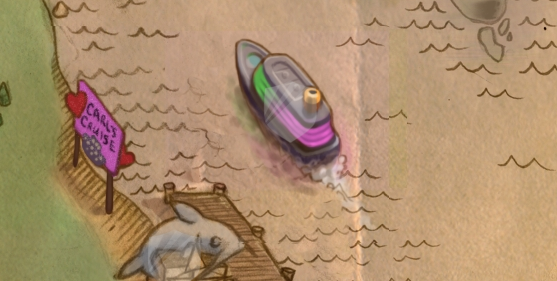 As promised and talked about before, new treasure maps with more challenging and fun features are already being worked on. The codes are done, but the contents are still lacking. Alright that’s it, be patient and show some love to the endless working Devs that try to fix the server for us! Note: This guide is subject to possible changes and new contents will be added frequently over the event. Please check back frequently to get updated! Arriving at Ronza’s store you will find some sparkling and powerful traps and trap upgrades. Let’s analysis them below! First impression you will be like “WTF A GUNDAM?” , anyway it’s a relatively weak physical trap for low rank hunters. However it’s definitely worth collecting just from the looks of it. Checking the side you will see it requires some trap parts, the first 5 colored robot parts are obtained from hunting mice in the event area. (more detail on that in the event guide later) and the Repurposed Robot head can be purchased from the General Store for 100,000 gold. This trap comes with the basic skin with in total 3 different skins with this box set! So why is this interesting? The interesting thing about this trap with 3 different skins is that each skin has magical effect towards each of the area in Tribal Isles, where mice will drop double the crafting loots! Now comes the BEAST!!! This is a MUST get for those hunters that have the Sandstorm MonstroBot in hand. This Upgrade Kit ultimately improves your MonstroBot in every stats. Let’s look at the improvements below! How to use the upgrade kit? Here a legendary physical trap had being born! The above 3 charms can help with the mini games at Living Garden/Twisted Garden. For a always consumed charm, it’s way too expensive! Now as been talked about before you need each of the robot body parts to build the Ultra MegaMouser MechaBot Trap. 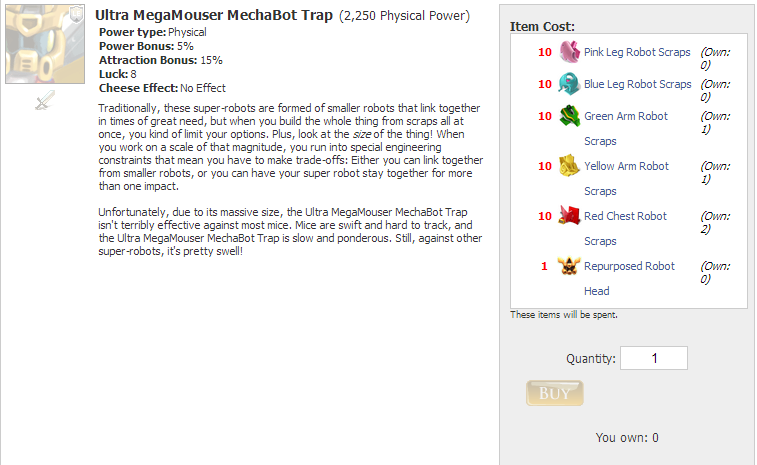 Now you just need to keep hunting with the Ultra MegaMouser MechaBot Trap and catch the boss mouse Super FighterBot MegaSupreme. Each attack will deal 10 damage and the boss has a total of 100HP. So in 10 successful catches the boss will be defeated. Note: This animation is just for illustration, might not be exactly the same as the real animation. The reason that I recommend hunters to have just enough power then stack up luck and attraction is because the luck will compensate the lack in power, while most low power trap/bases has great amount of attraction rate. (e.g Wooden Base with Target). Having setup like so will help hunters attracting more of the event mice. Normal cheese is fine (e.g Brie, Gouda), however SB+ will have a way higher chance of attraction the “Force Fighters”. Collect and equip Rockforth Cheese from mice at Ronza’s Traveling Shoppe to draw out the elusive Rockstar Mouse. Using Valentine Charms here would be a great help, since the base power needed to maintain effectiveness is rather high, so low end event traps like tacky glue/2012 Big Boom Trap are not so effective here. So the extra boost of Attraction Rate with Valentine Charms will be useful. Like and Share this guide to your hunter friends and help them to get started with this awesome event! It’s time for sharing loves and getting lucks again! MouseHunt is celebrating Lunar New Year and Valentines’ Day together this year! From the look of it we will be hunting in this area for Valentine’s day. On the right there is a box showing all the information about this event. One of them is showing a “distance” that we need to travel 1200 km along the shore. You goal is travel 1200 km in total and collect Captain’s Hat! If you are curious here is the full route image for the cruise! What drops in the new area? Calligraphy Mice are only attracted by SuperBrie+ only! If you hover over the firework charm information it will show the above information. From there we know that cruise is in trouble and we need to clear it to start the cruise and rewards! This is required to purchase the Snake Jade Base, highly recommend buying it for that purpose! This base is HAX/Overpowered/AWESOME! It is again making a legend, this base will be your best base you will ever dream of! Note, this base is even STRONGER then last year’s Dragon Jade Base!! Highly recommended!! So what are you waiting for? Get started and share this to your friends to help them as well! I will update this guide frequently to help all hunters to get the best out of this event! Keep tuning in for updates!